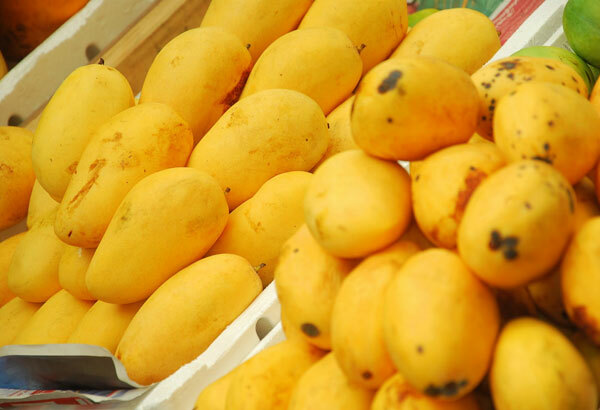 Sustained by strong S&T-based practices, the country’s mango industry is expected to hurdle the growing demand as well as the stringent export requirements of its neighboring countries for quality and safe mangoes. These demands are seen to be tougher with the advent of the ASEAN integration. With Integrated Crop Management (ICM) and Postharvest Quality Management (PQM) technologies serving as its strength, the country’s mango industry proves its readiness to address the above-mentioned concerns, especially after these technologies have proved to adequately address serious concerns on mangoes’ insect pests and diseases. Developed through careful research, ICM and PQM consist of traditional and modern S&T-based practices that complement with the Good Agricultural Practices (GAP) for Mango. ICM involves cost-effective, need-based pesticide spray program and improved cultural management interventions such as canopy development and pruning, sanitation, and bagging. These practices improve plant health and fruit yield through reduction of pest and disease incidence and promotion of plant growth and development. PQM, on the other hand, involves postharvest handling practices to maintain freshness and safety of mango fruits while being brought to the consumers. It also focuses on meeting buyers’ specifications and trade requirements. These practices cover harvesting to transport. They include insect and postharvest disease management and quarantine treatments, packaging, and ripening. 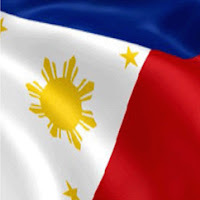 The Department of Science and Technology (DOST) and the Philippine Council for Agriculture, Aquatic and Natural Resources Research and Development of the DOST (DOST-PCAARRD) funded the development of these technologies. Adoption of ICM and PQM has increased volume of harvest, recovery of quality fruits, and income of mango stakeholders. It also enabled local farmers to regulate the use of pesticides and other chemical inputs. DOST-PCAARRD, through its partnership with government agencies and state colleges and universities, promotes the adoption of ICM and PQM practices to mango farmers in mango producing areas. These include La Union, Pangasinan, Isabela, Nueva Ecija, Tarlac, Bataan Pampanga, Zambales, Bulacan, Batangas, Laguna, Quezon, Guimaras, General Santos, Sultan Kudarat, South Cotabato, Sarangani, and North Cotabato. The project involves Don Mariano Marcos Memorial State University, Pangasinan State University, Isabela State University, Central Luzon State University, Bulacan Agricultural State College, Tarlac College of Agriculture, Bataan Peninsula State University, Pampanga State Agricultural University, University of the Philippines Los Baños, Bureau of Plant Industry-National Mango Research and Development Center, and Sultan Kudarat State University. At present, 20 mango clusters, composed of 155 growers and contractors, are provided with hands-on training and lectures on ICM and PQM. Success stories have been documented in the mango clusters after shifting from traditional to S&T-based practices. Such stories have encouraged more farmers to adopt ICM and PQM in their mango farm. The clustering strategy enables the experts to guide the mango cluster members in implementing ICM and PQM in their farms. Through the scheme, the members also learn from each other’s experiences on mango production and postharvest practices. DOST-PCAARRD, together with its partner agencies, hopes to replicate success stories in all project sites and enhance the involvement of local government units to sustain the adoption of the S&T-based practices in mango production. The research and development initiatives to ensure quality and safe mangoes with the use of S&T-based practices is one of the many initiatives of DOST-PCAARRD in connection with Outcome One. Outcome One seeks to provide science-based know-how and tools that will enable the agricultural sector to raise productivity to world-class standards.